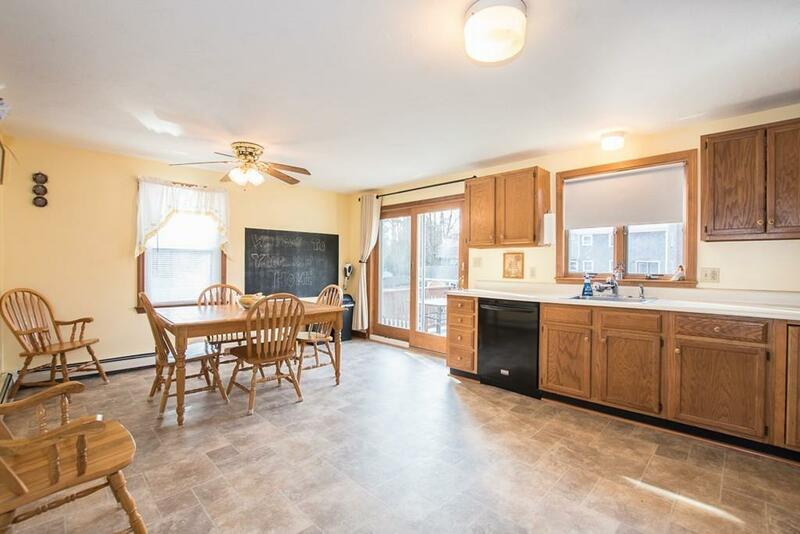 **Highest and best offers due by 6:00 PM on Monday 1/14/2019** BR 1.5 BA Half Duplex/Condo with a one car garage. 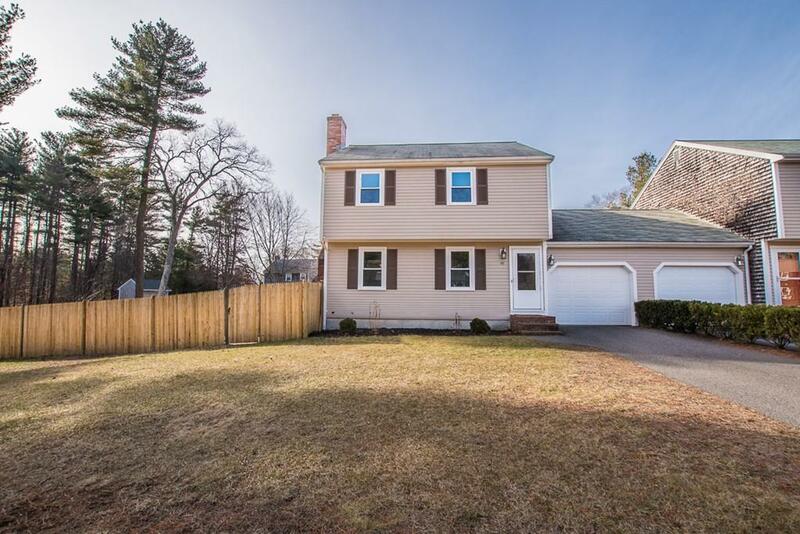 Excellent commuting location close to highways and commuter rail. 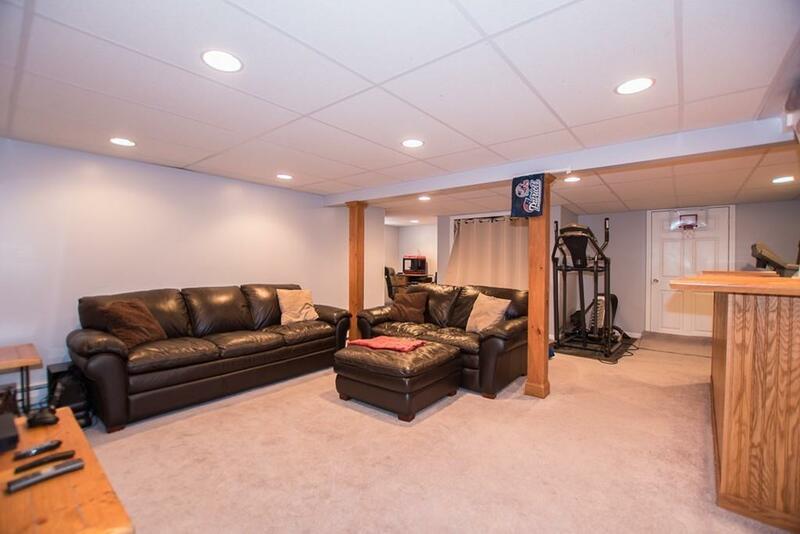 The property features a spacious eat in kitchen, good sized bedrooms and a family room in the finished basement. The large backyard for this unit is completely fenced in and offers plenty of open space, a shed and an above ground salt water pool. 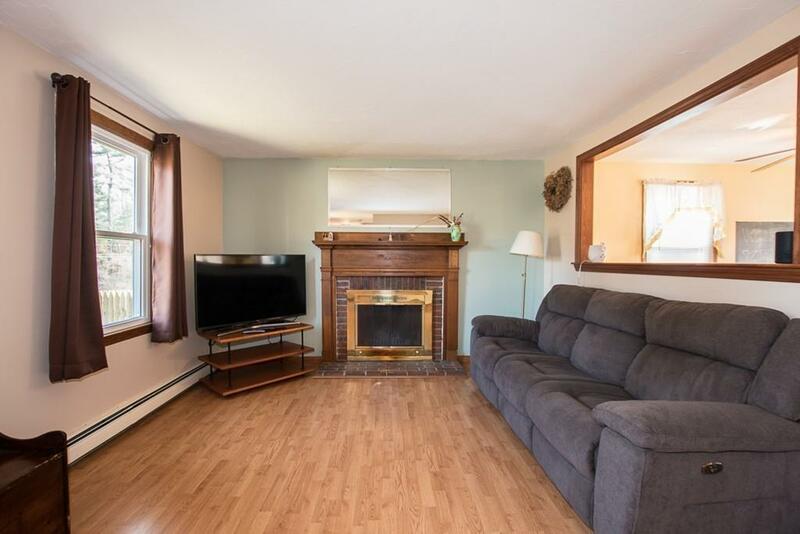 Other property features include vinyl replacement windows, new septic system installed in 2017, fireplace, town water and low condo fees! Listing courtesy of Michael Ballow of Ballow And Hutchinson Realty Group, Inc.. Disclosures Room Sizes Are Approximate And Taken From Attached Floor Plans. Subject To Seller Securing Suitable Housing.Condo Fee includes Master insurance And Exterior Painting Of Unit On A Scheduled Rotation. Not Fha Approved. Listing provided courtesy of Michael Ballow of Ballow And Hutchinson Realty Group, Inc..